1. 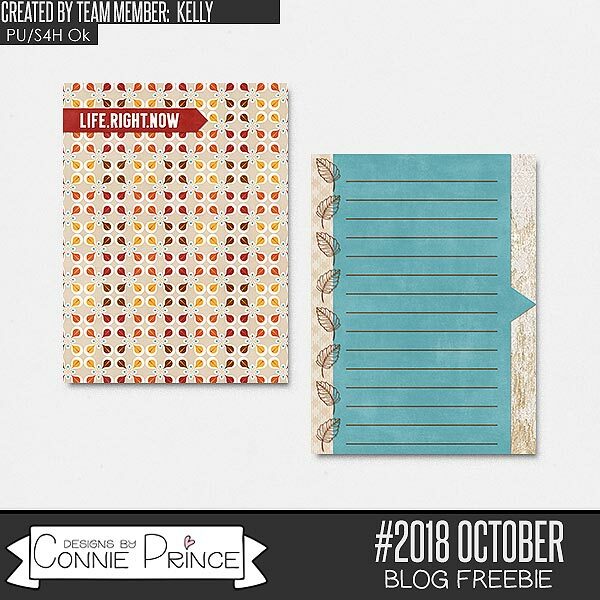 Head over to Connie's store at Gingerscraps. Set the products to 50 and look on pages 10 and 11 for the word arts I used. Tomorrow is the LAST DAY to save! Today is the last day to grab the October grab bag for only $5.00!